The auto door panel welding machine is also called the auto door panel interior trim panel welding machine. It uses the ultrasonic puncture welding technology to weld the two door panels together. the two door plank interior strength meet customer requirements, The equipment is designed to be symmetrical piece welding machine, it adopts PLC control parameters, semi-automatic production is realized. 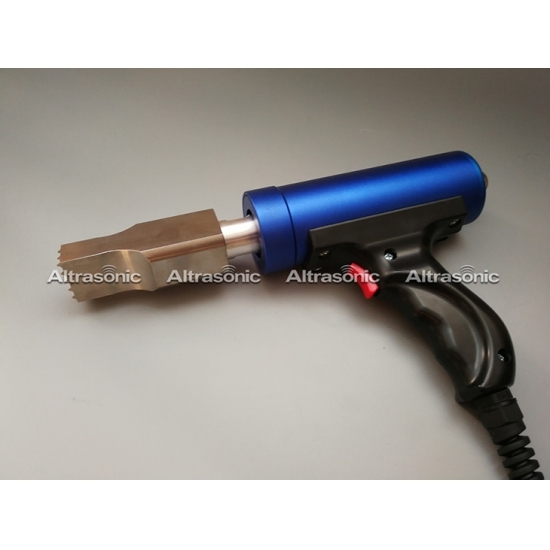 How to use ultrasonic puncture welding technology? How to design ultrasonic puncture welding? Usually it is up and down welding. The characteristics of puncture welding, there will certainly be a scar on one side, the other side may not be seen if thickness. Many customers are concerned about material issues and also they care about how to design. 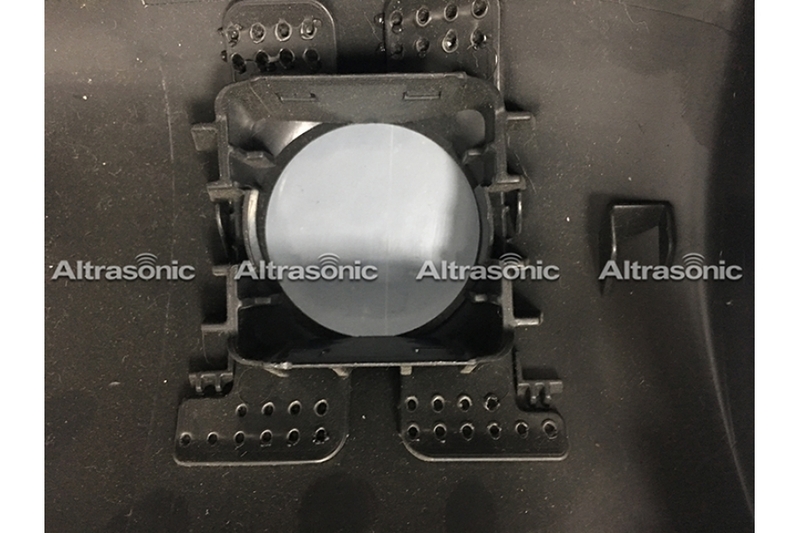 Here we share the actual ultrasonic puncture welding cases. 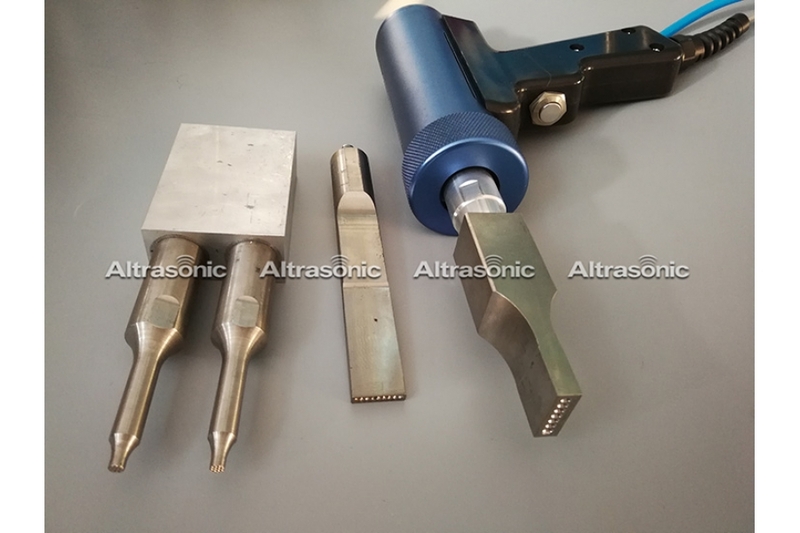 There are some differences in the products of different ultrasonic puncture welding. The content is for reference only. 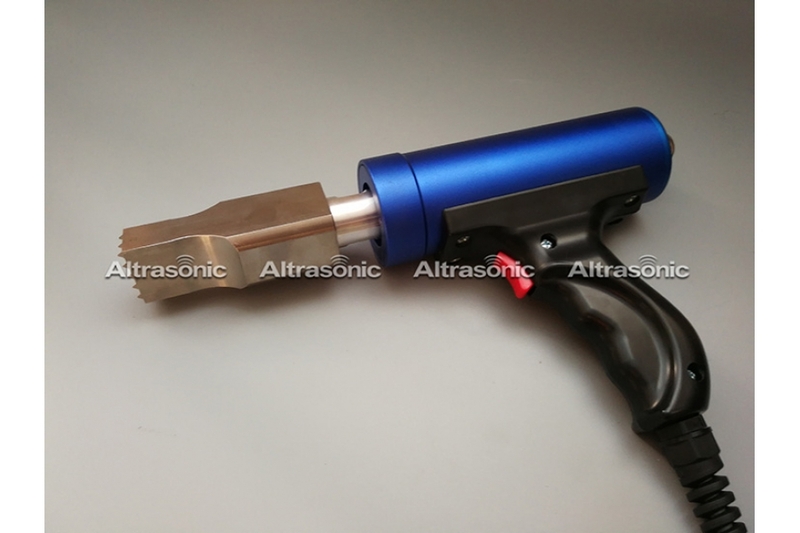 Gun type: in accordance with the shape design of human body engineering, ultrasonic start switch is located on the trigger, easy to grasp and use the welding operation, especially suitable for horizontal or vertical. 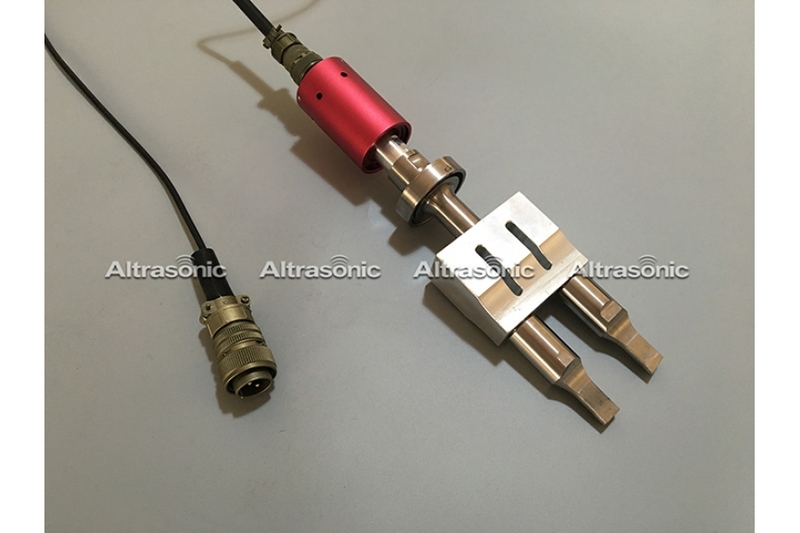 Cylinder type: for the appearance of design straight, ultrasonic start switch is located outside the cylinder, easy welding and hand carried, can also be installed between the on machine, welding operation for each direction. 1. Safety device for starting and emergency stop button, safety grating and honey alarm safety device. 2. 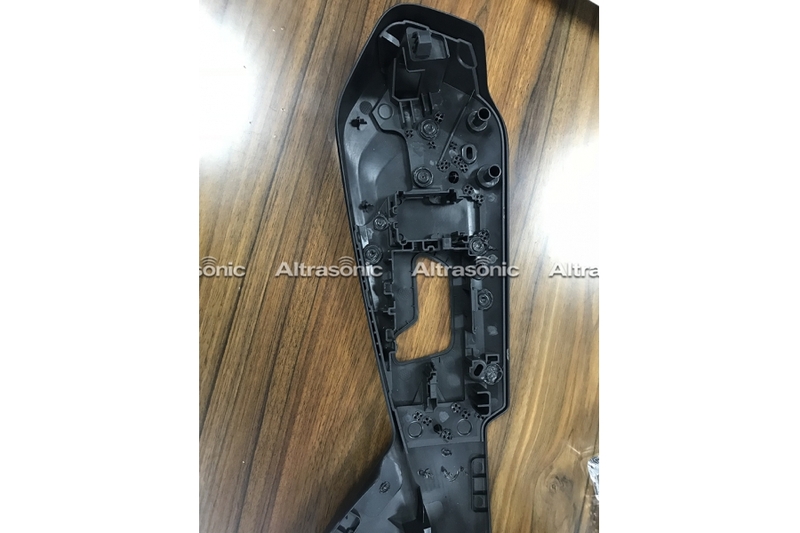 The equipment can also weld left and right symmetry of the car door panel trim interior parts. 3. The bottom mold adopts pneumatic pressing device, which makes the document more secure. 4. Adopt PLC controller to control welding time and curing time. 5. Equipped with pneumatic sliding rail device, the product will slide in automatically and then slip out automatically after welding. 6. 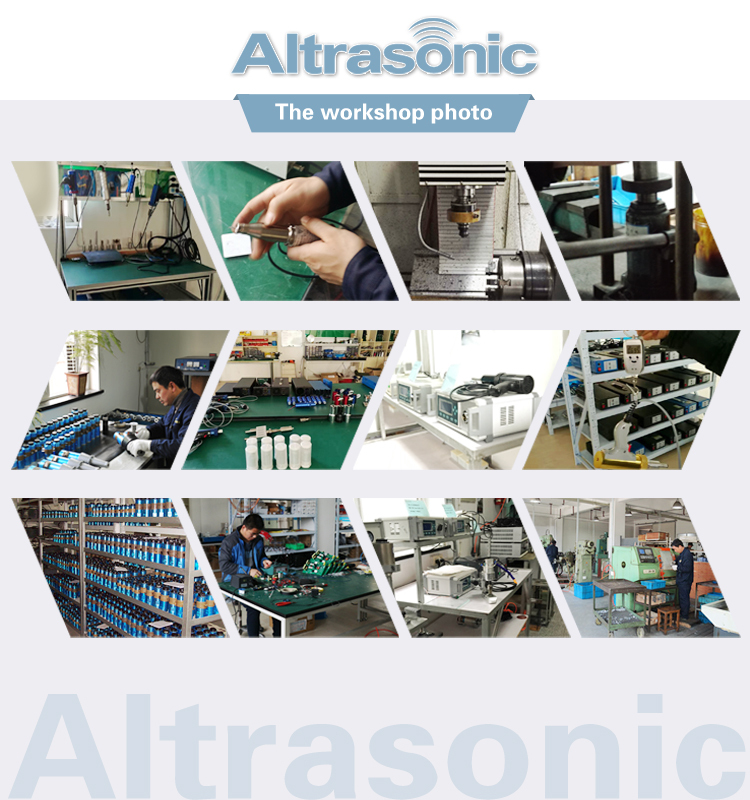 With 28K welding head, a separate ultrasonic welding gun is set at each solder point, which is controlled by two ultrasonic electrical box systems.